On 13 December 2014, it was said that all food businesses (e.g. 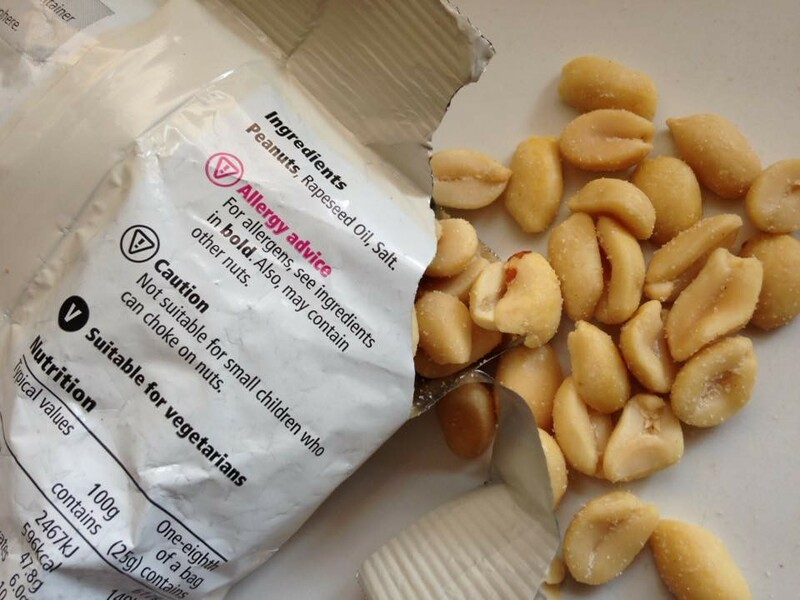 restaurants, takeaways, bakeries and delicatessens) must declare any of 14 identified allergens which are used in non-prepacked or loose foods that are sold or provided. The EU Food Information for Consumers Regulation (No. 1169/2011) lays down rules for the new requirements. Allergies are life changing and can be fatal. Although there are no cures for food allergies, having the information to eat, order food and shop wisely can make a great difference. Please join us to raise awareness and help save lives. Allergies are a growing health concern in the UK. They are life changing and in serious cases can be fatal, or lead to long-term health conditions. It is estimated that 21 million people in the UK suffer from at least one type of allergy. Up to 8% of children and 2% of adults are diagnosed with a food allergy and at least 1 in 100 people has coeliac disease. Our brand new training courses can help your business to comply with the new legislation and help protect your customers at the same time.